What makes you different than other lenders? We offer a 100% satisfaction guarantee - no questions asked $500 reduction in closing costs if we don't meet or exceed your expectations! We offer reliable strength, trust, and integrity and provide hassle-free, professional, and personalized service. We believe that the mortgage is generally your largest debt. As such it should be analyzed in conjunction with your other assets and liabilities. We believe in focusing on the financial health and well being of our clients through our lifetime relationship with them as their personal chief financial officer and trusted advisor. We have an A+ rating with the Better Business Bureau because we consistently meet or exceed their standards. How long has Primary Residential Mortgage, Inc. been in the mortgage business? We've been in business for 14 years and are licensed in 49 states. Our growth has been steady, and for the last several years, explosive. We have over 275 branches nationwide and when we speak of volumes we use the billions word (over $4 billion in loans in 2013). Because of our volumes and low overhead we consistently offer mortgages with among the lowest cost and rates in the industry. Are you a Mortgage Banker or a Mortgage Broker? Both. 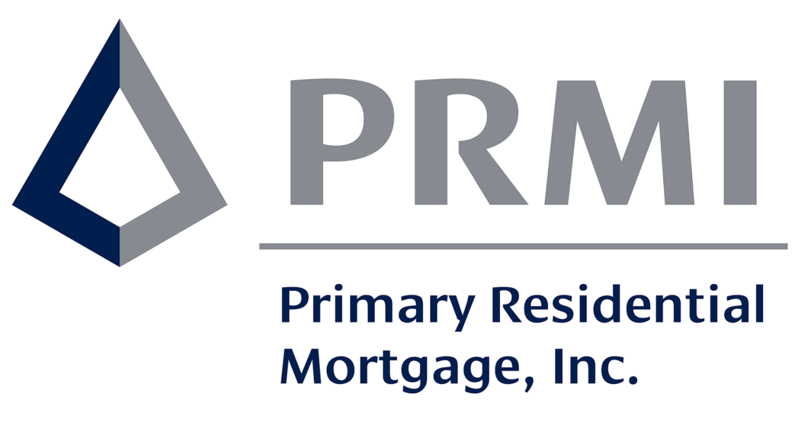 Primary Residential Mortgage, Inc is a full service, correspondent mortgage lender. We underwrite, fund, sell and service our own mortgage products, so we can close our loans in much shorter than average time without untimely surprises. As a correspondent mortgage lender, we have the ability to offer below wholesale interest rates. We also offer many thousands of unique and niche products through our extensive brokerage relationships. Do you offer all varieties of FHA, VA, Conventional and Jumbo loans? Yes. As we've said earlier, "if we don't have it, you don't need it." We hunt daily for innovative products. Whether its a purchase, refinance or rehabilitation loan, we have the most comprehensive loan products on the market to fit your personal needs. What is your commitment to technology? We've invested millions in technology, and will continue to do so. Some say we're on the pioneer-edge of technological evolution. You can be assured, at a minimum; we're on the leading edge. As a company value, we believe technology is the essential ingredient for delivering exceptional service.